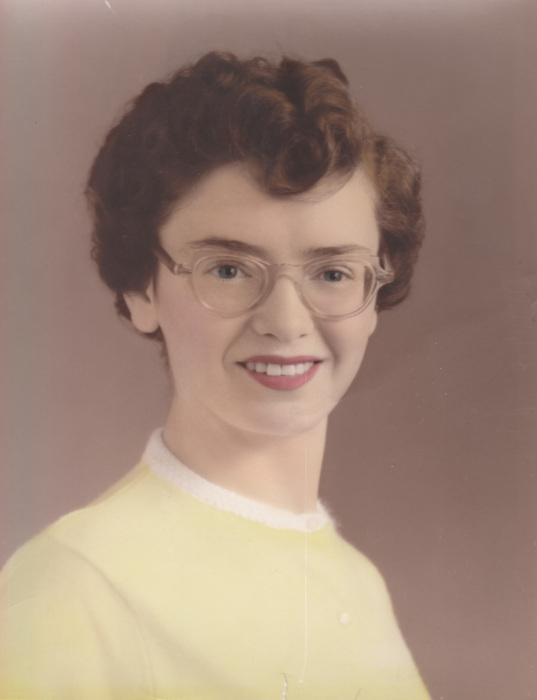 Eleanor Morden of Carberry, Manitoba; beloved wife of the late Les Morden, entered into rest in the Brandon Regional Health Center on Friday, March 22, 2019 at the age of 80 years. A funeral service will be held on Wednesday, March 27, 2019 in the Carberry Evangelical Free Church, Carberry, Manitoba. Interment in Carberry Plains Cemetery. White's Funeral Home, Carberry, Manitoba in care of arrangements.